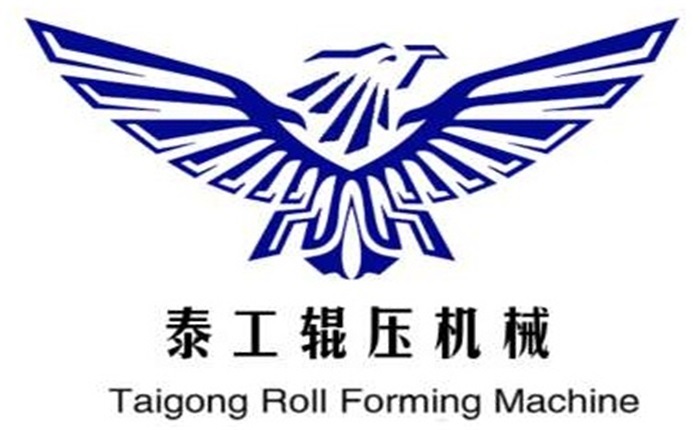 Product categories of Refrigerator Back Panel Roll Forming Machine, we are specialized manufacturers from China, Refrigerator Back Panel Roll Forming Machine, Refrigerator Wall Panel Forming Machine suppliers/factory, wholesale high-quality products of Back Panel Roll Forming Machine R & D and manufacturing, we have the perfect after-sales service and technical support. Look forward to your cooperation! Refrigerator Back Panel Machine is a fully automatic production line mainly developed and produced by our factory. It simplifies the boring and punching process of the shelf layer to the utmost extent, and fully automatic flow operation in the Refrigerator Back Panel Machine forming production line, as well as punching, forming and cutting. Greatly improved production efficiency and greatly reduced costs. Adhere to the business philosophy of " honesty, quality first, reasonable price" Adhere to the principle of " customer first" to provide quality service to our customers.